London, UK - Discover Exploration Ltd ("Discover"), an upstream oil and gas company, announces that it has acquired the entire issued share capital of Hansa Hydrocarbons Ltd ("Hansa") from an affiliate of Avista Capital Holdings, LP. Hansa is a privately-owned upstream oil and gas company with exploration, appraisal and development assets offshore the Netherlands, Germany and Denmark. The acquisition complements Discover's existing exploration portfolio with Hansa's prospective GEms area in the Dutch and German North Sea, proven by the recent N05-A gas discovery. 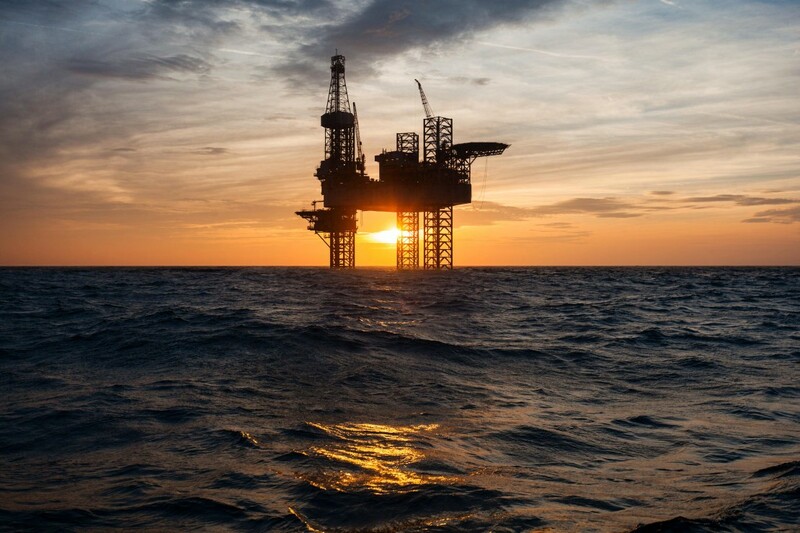 It transforms Discover into a fully-funded, full-cycle upstream oil and gas company with exploration, appraisal and development assets in Europe, Africa and Australasia. Discover will transfer operatorship of the licenses covering the GEms area to Oranje-Nassau Energie B.V. ("ONE"). ONE is an established North Sea operator and already a partner in the GEms area. Michael Blaha, Executive Chairman of Discover, said: "We are excited to gain a strong foothold in the North Sea through the acquisition of Hansa and to unlock the undeveloped potential in their portfolio. We look forward to building a strong and successful business." Discover is led by the same executive team that founded, developed and sold Cove Energy plc in 2009-2012. The team has strong expertise in upstream oil and gas across Africa, Europe, Asia and the Middle East. A 60% working interest in deep-water exploration blocks 35, 36 and 37 offshore the Comoros (17,853 km2) with mean prospective resources of 6.2 billion boe (net). 10% working interest in deep-water exploration block PEP 38264 offshore New Zealand (17,493 km2) with mean prospective resources of 0.7 billion boe (net). A signed farm-in agreement, subject to approvals, to acquire a 25% non-operated working interest share in a deep-water exploration block offshore West Africa with mean prospective resources of 130 million bbl (net). Discover’s principal shareholder is Carlyle International Energy Partners (CIEP), a $2.5 billion fund that invests in global oil and gas exploration and production, mid- and downstream, oil field services and refining and marketing in Europe, Africa, Latin America and Asia.